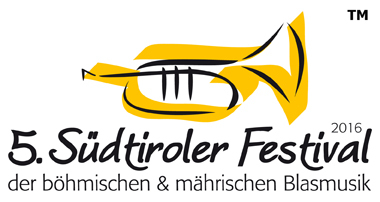 The purpose of the Egerländer Brass Band of Neusiedl am See is the interpretation of Bohemian music in the special Egerländer style and presenting this music to the public in a corresponding concert atmosphere. 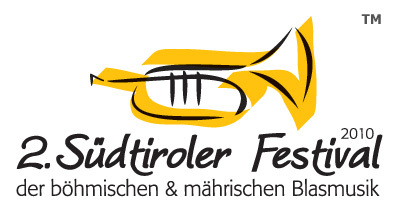 The orchestra project Egerländer Brass Bank - Neusiedl am See was founded by Rainer und Thomas Stiassny in 1994. 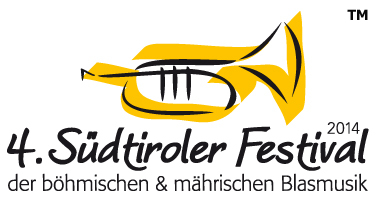 Since then, like-minded musicians from Austria and neighboring countries have come together to share their fascination with this music and to spoil the audience with incredible music. Of course it is necessary for a good performance that the musicians show exceptional skill, but of even more importance is that the musicians identify with the music style. 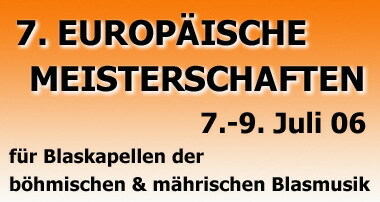 Bohemian music must be a matter close to their heart so that the Egerländer melodies come to life with the passion of interpretation. The majority of musicians have been taking part for many years. 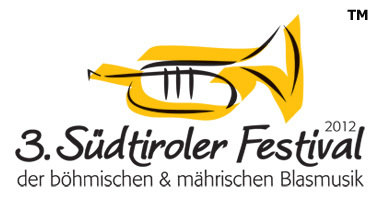 In this way the musicians have an opportunity to not only enjoy the music, but also to reunite with old friends. 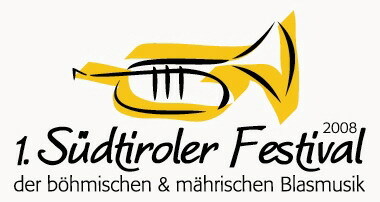 An important aspect is the non-profit character of the various non-profit projects organized by the Egerländer Brass Band. 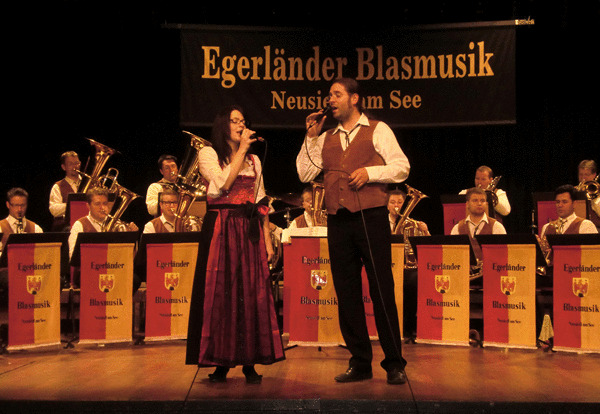 The musicians do not receive a salary and instead take part purely for the enjoyment of the music. The project has been supported by idealism and a sense of community in the past and will continue to do so in the future. 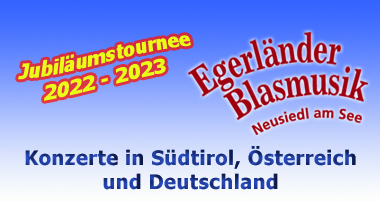 In this way we look forward to meeting new Egerländer friends every year.